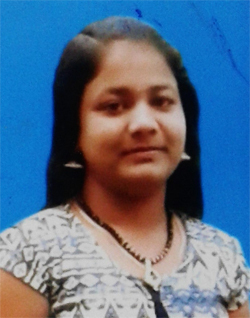 Mangaluru, Jan 27, 2019: An engineering student named Meghana (18) has been reported missing since the evening of January 21. Meghana is a student of an engineering college near Neermarga. She had reportedly left the college hostel on January 21 but did not return. Later it came to light that she had also not visited her house. The girl was last seen wearing a blue coloured top and white trousers. She is 5.5 feet tall and has wheatish complexion. A missing case has been registered in Mangaluru Rural Police Station.